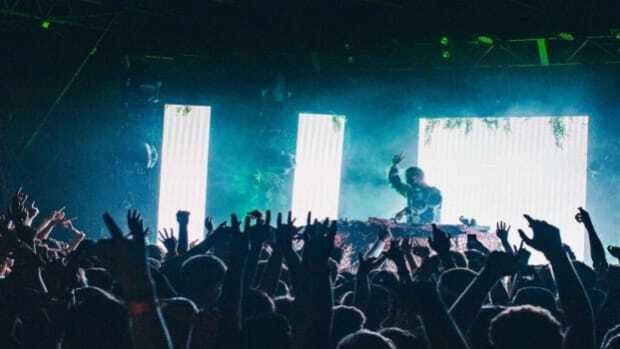 Over the last few years What So Not has had a meteoric rise to recognition as one of the most prominent innovators within the dance music space. This year, he took yet another career-defining leap with the advent of his debut album Not All The Beautiful Things. 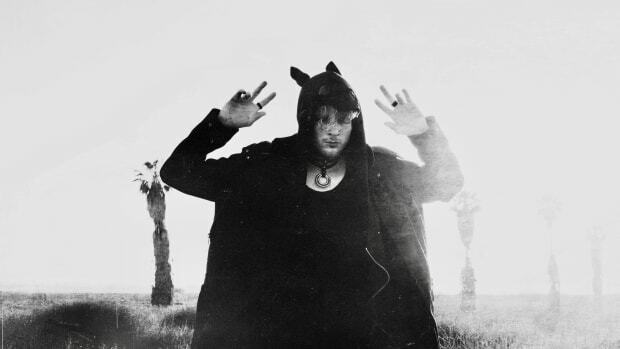 In the wake of its success, he&apos;s been embarking on another lengthy North American tour. 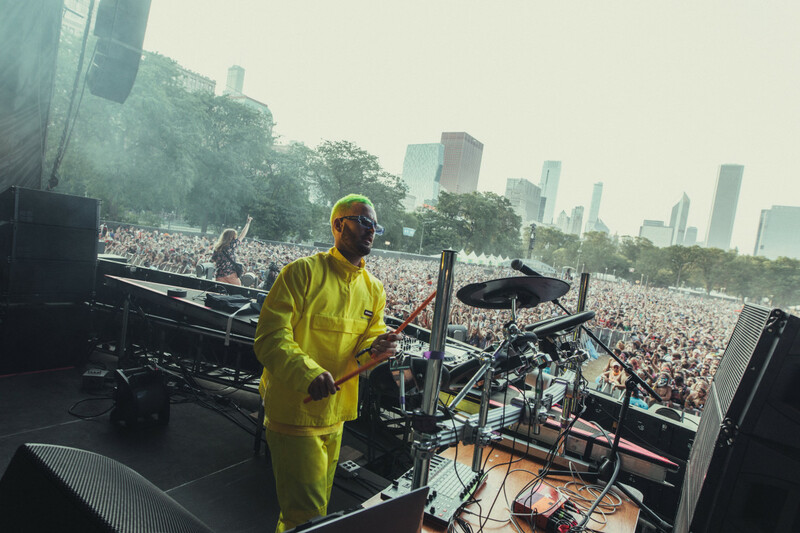 We were fortunate to catch up with What So Not ahead of his early evening set at Lollapalooza for a chat about the new album and more. EDM.com: You released your debut album earlier this year, Not All The Beautiful Things tell us a little bit about the message of the album and how it came together. 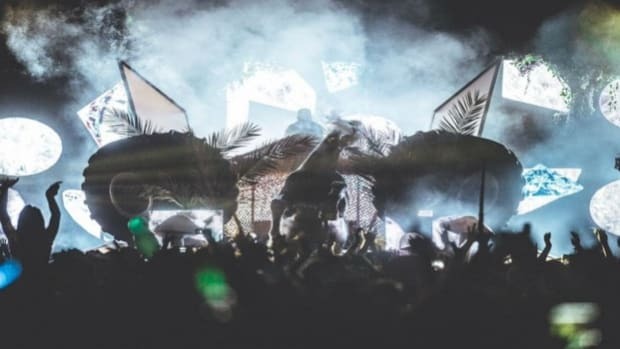 What So Not: It was all these bits and pieces I had been orchestrating through probably my six years of touring around the world... I just got into a vibe with whatever culture I was in and worked with people I found along the way. Then I locked myself away for a year and put it all together. Really the album was like therapy, I think a lot of people go through their life where they&apos;re just going and going and going and have to get through to the end of something and I finally got that break for myself and it was a big moment of reflection. I had all these ideas pent up that I just let out into the music and the songwriting to put this album together. EDM.com: Was there any difference in your creative outlook & approach between doing a similar long-form project with 2016&apos;s Divide & Conquer and this new album? What So Not: I think Divide & Conquer was like my test run. Even my song "Adieu", which is the last song on that EP, was something I made in the moment on the day it was due. It ended up being the most streamed song of the whole EP. I think it&apos;s so cool that you can make something you really vibe on and don&apos;t take too seriously and just put it out and have people respond to that. It got me really excited going into the album. I was like &apos;I&apos;m not going to go into this album with a premeditation of what people expect, I&apos;m just going to do whatever I feel&apos;. I&apos;m really grateful that people received the EP well since it set me on this creative path for my album. EDM.com: I want to spotlight your collaboration with TOTO "We Keep On Running" for a second, which is also on the album. As a legacy act, was there any hesitancy on their part in agreeing to the idea of a collaboration in the electronic music space? 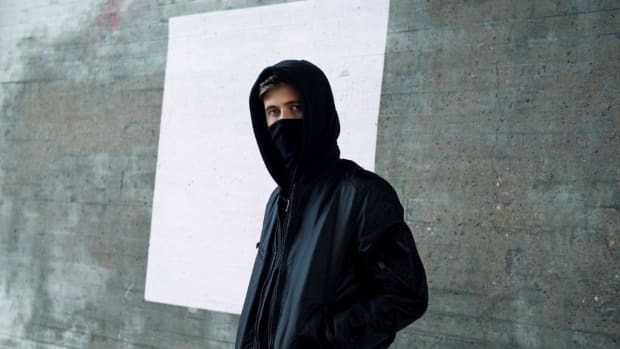 What So Not: It was an idea that started quite a while ago, about four years or so. Of course, it&apos;s a totally different situation now because Steve Lukather&apos;s son Trev is my guitarist touring with me for all the live shows, and we&apos;re all quite close and friendly. Back then it all started because I was playing "Africa" in my DJ sets, then Skrillex started playing it. This was back when he signed me to OWSLA for the first time and I was over touring in America. Then Rolling Stone hit us up because the song had re-entered the charts and they traced it back to us playing it at all these festivals... Then Chris Morris who works at the label with Sonny just hit up the TOTO guys and asked what they thought of working with us. 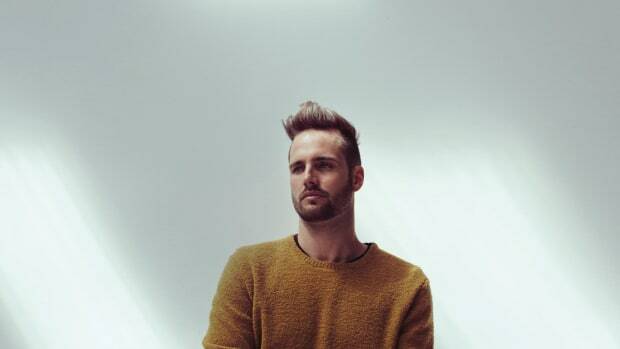 Apparently, Steve Lukather asked his son Trev &apos;What do you think of this What So Not thing?&apos; and he was like &apos;It&apos;s cool, dad. You should do it.&apos; So we dove into the studio and I remember the experience so fondly. They are serious musicians, they were session musicians with Paul McCartney, Michael Jackson, and all those artists. I just sat in there and played a bunch of chords, beats, and made a couple of things up with them on the spot. They were recording guitar loops and vocal ideas. We kind of &apos;frankensteined&apos; the whole thing together across a couple of years and just sat on it... I knew it was amazing what they&apos;d done and I wanted to do it justice, so I waited until this album to get it out. EDM.com: You&apos;re originally from Australia. Compared to what&apos;s going on in America right now, do you see these two scenes becoming more similar or different? 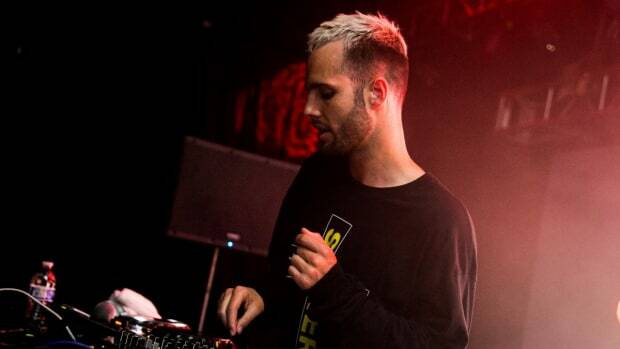 What So Not: I think they&apos;re totally different. Any country you visit is going to be totally different and even [the unique scenes within] cities are different. Perth is huge on Drum & Bass, whereas it doesn&apos;t really work in Sydney... I think the scene in Australia has been very much disrupted by regulations brought in by the government... That was implemented literally in the month I left to start touring around the world and I haven&apos;t really been embedded in Sydney since then. Now I go back and it&apos;s just not happening there anymore and it&apos;s sad. There are no opportunities for young kids to cultivate and work together to throw events and parties. There&apos;s no facilitation of new talent. It&apos;s getting cut off right at the grassroots. The only way to come through is to be much more mainstream pop or commercial leaning, which is not what Australia was about. It&apos;s really disappointing to see that. That&apos;s kind of the only route that exists anymore whereas it used to be this whole weird underground [scene with] strange noises, bent chords, and not many vocals. It was a real vibe. 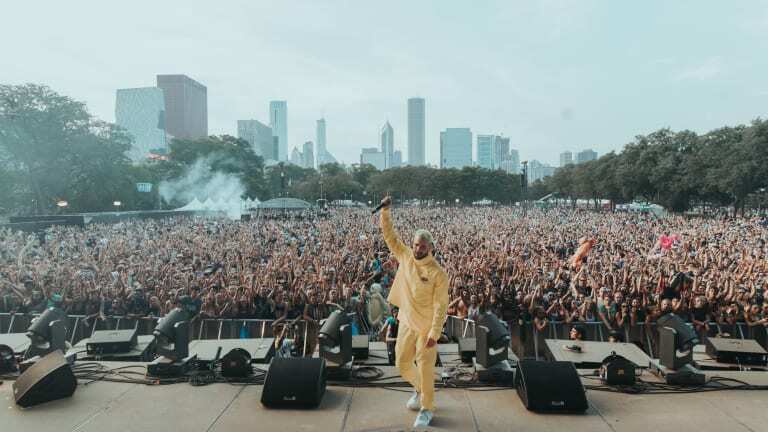 As one of the most forward thinking producers in the space, What So Not continues to show tremendous growth following his debut album. 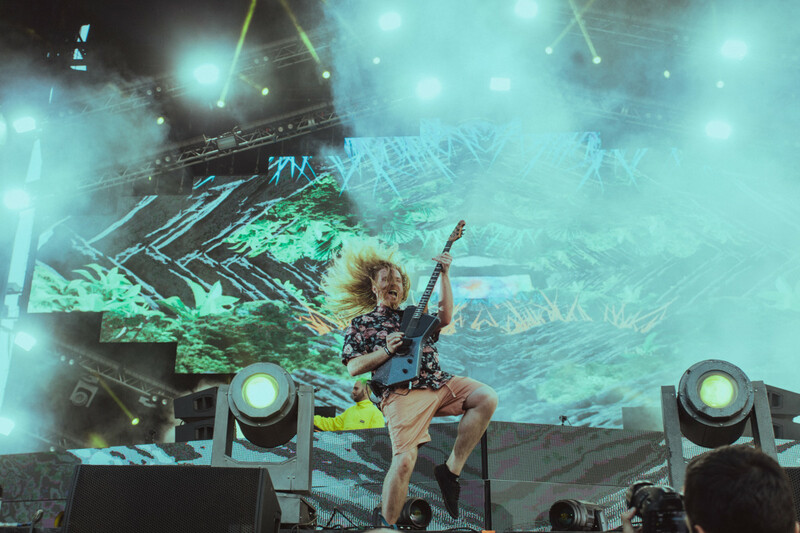 With unique collaborations, a live electronic focus in his sets, and touring instrumentalists, What So Not continues to effortlessly remain on the cutting edge, and we&apos;re looking forward to what&apos;s next for him. 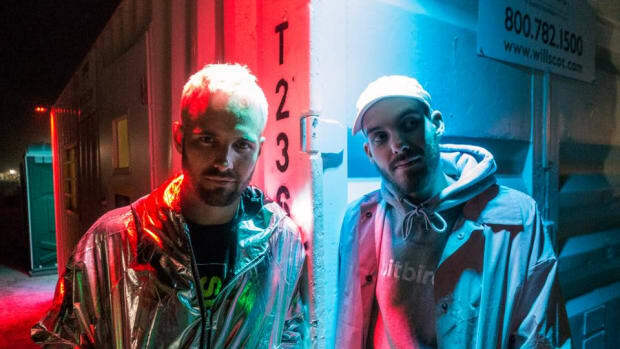 If you haven&apos;t already heard What So Not & Toto&apos;s "We Keep On Running" check it out below, and stay tuned for What So Not coming to a city near you.